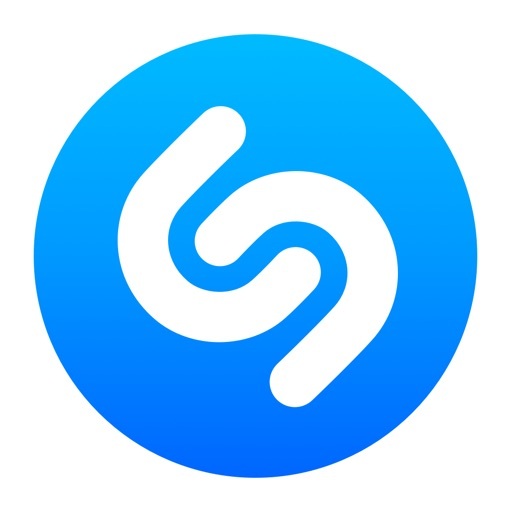 This release brings full track playback to Shazam, powered by Rdio. Once you’re connected, you can play any track and carry on listening to the music as you discover more in the app. Shazam a song to get started.